High quality basics are such a key piece in your wardrobe that we’ve designed our own Beige label vest top. The longline cut guarantees a flattering fit and it’s sleeveless which makes it perfect for layering. 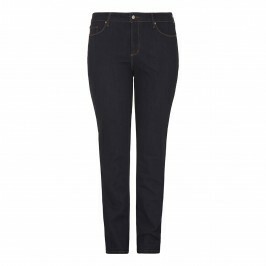 Team with jeans for every day or tailored trousers and heels for a smarter look. Longline sleeveless vest with narrow shoulders and tailored back. 93% Viscose, 7% Elastane. SIZE GUIDE: size 3 = 16, size 4 = 18/20, size 5 = 22/24, size 6 = 26/28.